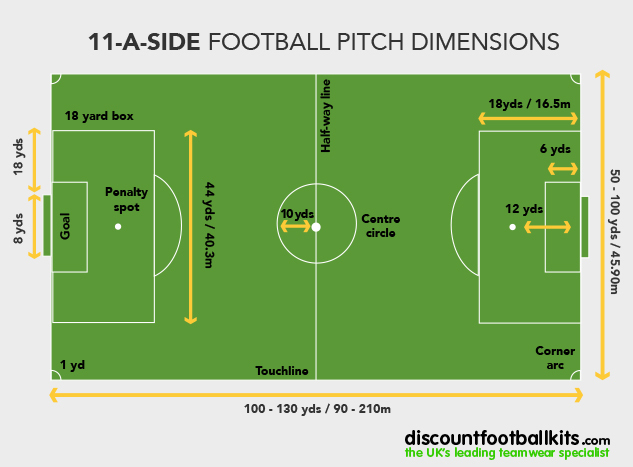 Do you need to know the sizes of a football pitch? Our pitch size guide has the answers for you! Football pitches are an integral component within the sport. 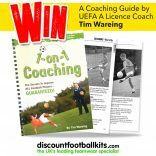 Not only can a pitch be the difference between winning and losing or enjoyment and frustration, it can even be the difference between playing and not playing; conditional on where you sit within the footballing pyramid. A pitch’s size hugely varies depending on the format of football you play as not all football pitches are the same size. That is why it is important to know the dimensions of a football pitch no matter your role at a club – whether you’re a player, coach, groundsman or club chairman. What is the Size of a 5-A-Side Football Pitch? The size of a 5-a-side football pitch, based on The FA’s recommendation, is 40 yards (36.5m) long with a width of 30 yards (27.5m). These measurements ensure its rectangular shape remains intact, with a useful way of remembering being that the length should exceed the breadth at a ratio of 2:1. One of the most prominent features of a 5-a-side football pitch are its curved penalty areas. These are different to the more traditional 18-yard boxes found on 11-a-side pitches. These penalty areas must be 6.5 yards (6m) from the centre of the goal lines regardless of the overall pitch size. The suggested goal size for 5-a-side matches is 3 yards (3.66m) wide with a height of 1.33 yards (1.22m). 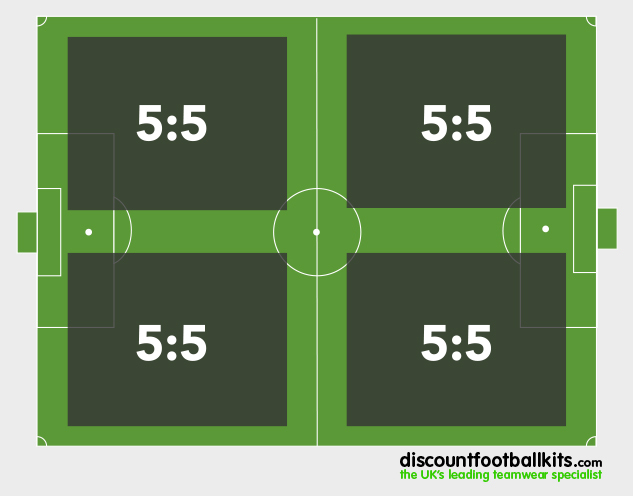 5 vs. 5 games can be played with or without a centre circle or halfway line as the two markings have no direct bearing. However, should there be a penalty spot, it must have a radius of 1 yard (1m), while the goalkeeper’s area should be measured from the centre of the goal, forming a semi-circle with a radius of 8.2 yards (7.5m). The line width for all markings should be around 5cm (1.97”). Size 1 mini footballs are appropriate for all ages and are predominantly used for recreational use. 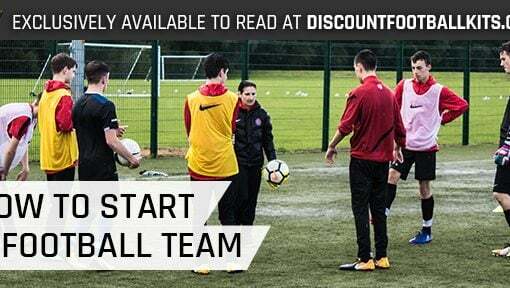 This makes them suitable for use on any of the pitches listed in this guide. Size 2 midi footballs are appropriate for children aged between 3-6 to use within small-sided matches which are likely to be 4 vs. 4 or 5 vs. 5. 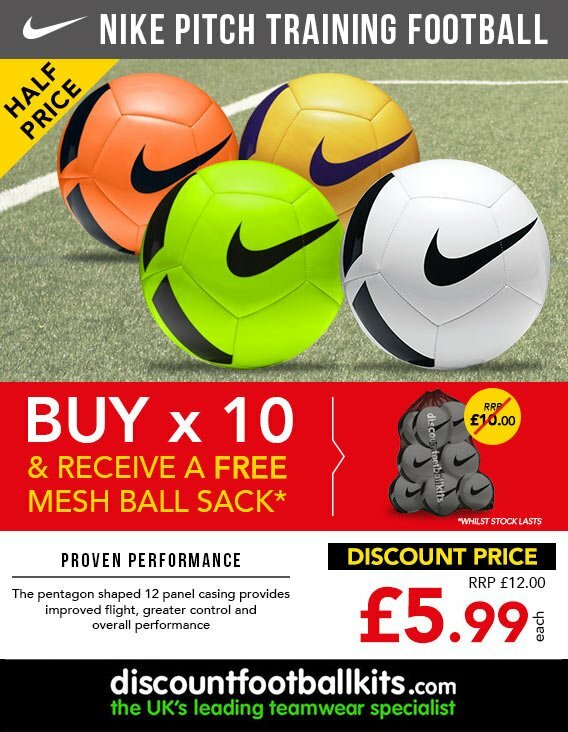 Buy size 1 mini footballs and size 2 midi footballs now! What is the Size of a 7-A-Side Football Pitch? 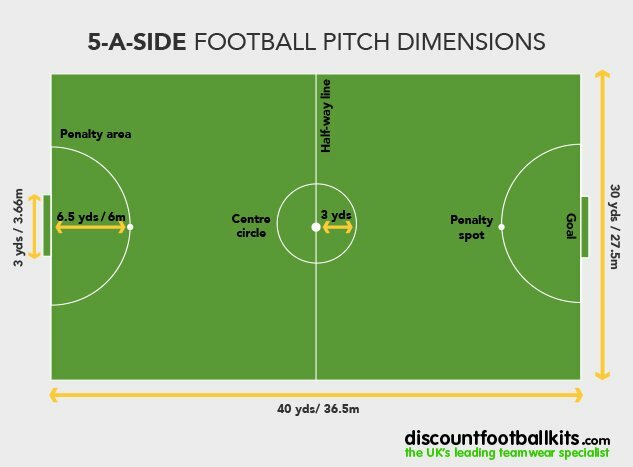 The size of a 7-a-side football pitch is 60 yards (54.86m) long by 40 yards (36.5m) wide, according to The FA recommendations. 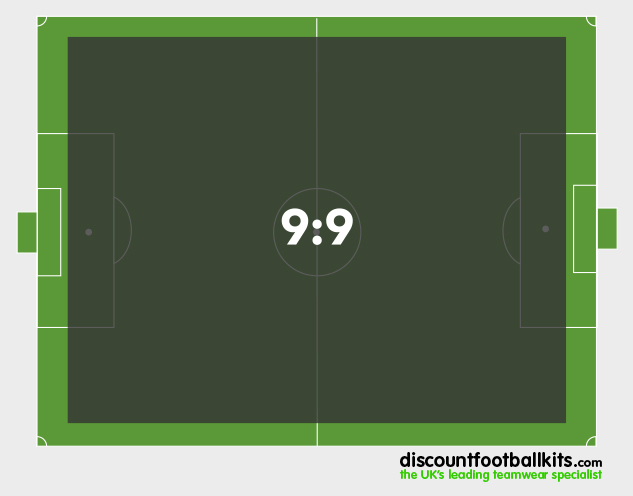 Unlike with 5-a-side games, pitches consisting of 7 players on each team have rectangular penalty areas, which measure at 18 yards (16.5m) wide and 10 yards (9m) from the goal line. The penalty arcs, or “D’s” as they’re more widely referred to as being, are also an optional marking at this level. If used, the arcs are positioned at the edge of the penalty area with the curve facing away from goal. Similar to 5-a-side, a centre circle is optional. The penalty spot, however, is a necessary component and should be precisely 8 yards (7.3m) away from the goal line. Size 3 footballs suit children between the ages of 6-9 which is most commonly the start-up age band for youngsters in the sport. These children typically play 7-a-side football matches as they build up their exposure to the intensity and physical demands of the game. Shop our size 3 footballs now! What is the Size of a 9-A-Side Football Pitch? 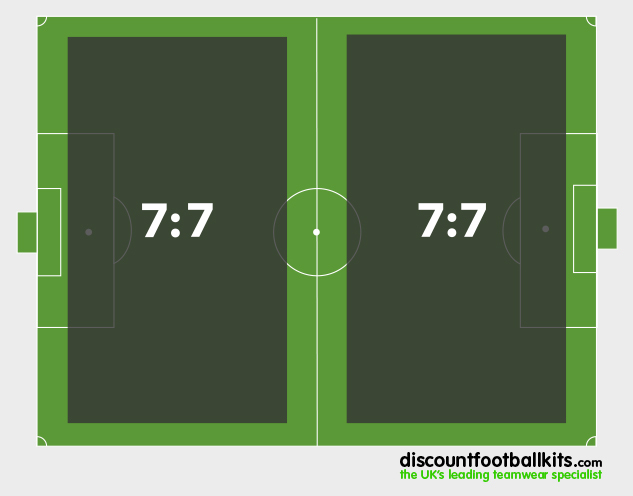 The size of a 9-a-side football pitch is 80 yards (73.1m) long by 50 yards (45.72m) wide. 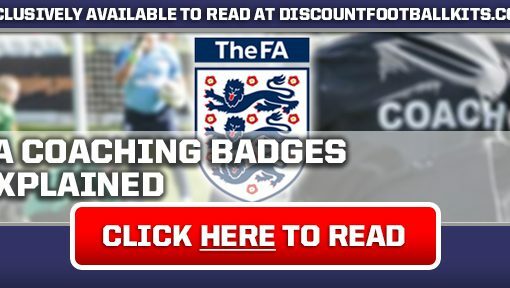 These measurements are recommended by The FA and are used by U-11 and U-12 teams. For this pitch size, the centre circle must have a radius of 7 yards (6.4m) with the centre mark in the middle of the field. The penalty spot should be 9 yards (8.2m) from the goal line, on both sides of the pitch. The penalty area arcs should be from the penalty spot at a radius of 7 yards (6.4m). The penalty area should be marked from the centre of the goalpost with a length of 13 yards (11.88m) by 32 yards (29.26m) wide. The goal area must be positioned from the centre of the goalpost at 4 yards (3.65m) and be 14 yards (12.80m) wide. Corner arcs should possess a radius of 1 yard (1m). Goalposts will be 7 feet high and 16 feet apart. The posts and crossbar are not to exceed a width of 12cm (5”). Line width for all markings has a maximum of 12cm (5”). The goal line is marked by the same width as the goalposts. Size 4 footballs are designed for use from the ages of 9-14 years old, who largely play at a 9-a-side level of football. This is both an appropriate pitch size and football size for these children making their final steps towards the adult game. 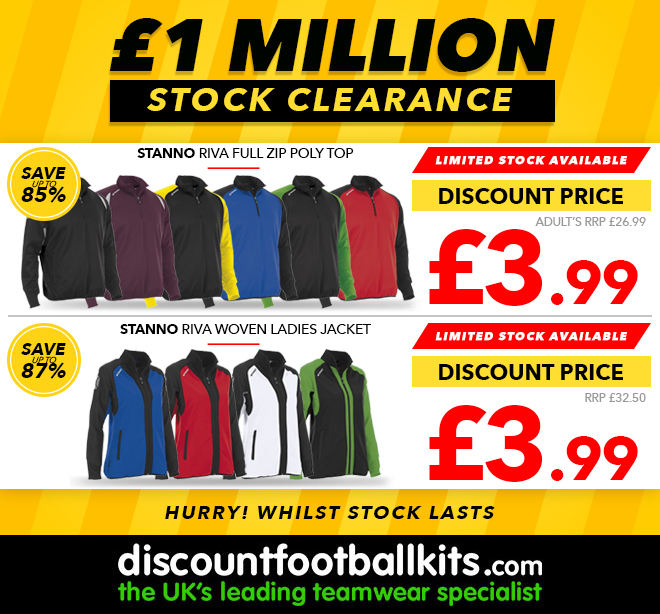 Grab your size 4 footballs now! What is the Size of a 11-A-Side Football Pitch? The size of an 11-a-side football pitch is not a straightforward answer. Measurements can change considerably – more so than any other type of football pitch – depending on a range of different factors. According to FA regulations, the dimensions must fall between being 100-130 yards (90-120m) long and 50-100 yards (45-90m) wide. 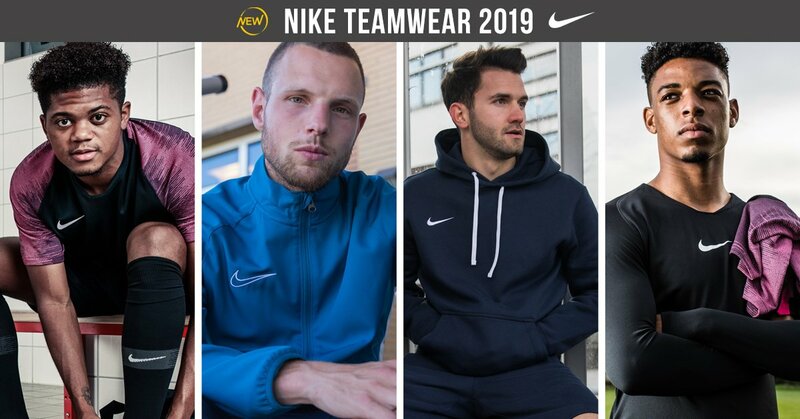 This gives users the flexibility to choose a specific size that suits them which is more commonly the case in the professional tiers of the game. The penalty area should measure 18 yards (16.45m) away from the centre of the goal line, while the penalty spot should be 12 yards (10.9m) from goal, regardless of the overall pitch size. All other markings, including the centre circle, penalty arcs and corner arcs are to be the same size as a 9-a-side field. Goalposts must measure 8 feet high (2.44m) and 8 yards wide (7.32m) at this level. A good example is Wembley Stadium’s pitch dimensions which are 115 yards (105m) long by 75 yards (69m) wide, making it slightly narrower than the old Wembley’s measurements. These figures are adhering to the requirements set by the UEFA stadium categories for the top category: a Category Four stadium. Roughly, a standard sized football pitch is around 2 acres in size which equals around 64,000 sq. ft which again, changes depending on the exact size being used. 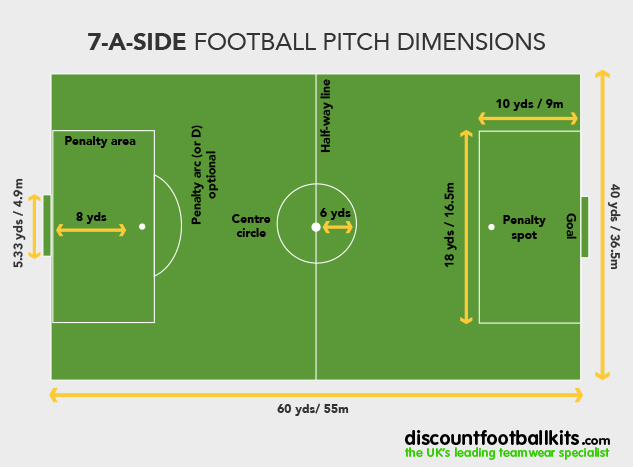 FIFA has their own pitch dimensions which differ slightly from those of the FA’s recommendations. For example, a 4-a-side pitch is said to have a minimum length of 13 yards (12m) by 21 yards wide (19.2m) and a maximum of 16 yards (14.63m) long by 27 yards (24.6m) wide. For 5-a-side, the minimum requirements are 20m (21.87 yards) long by 30m (32.80 yards) wide. The maximum is 25m (27.34 yards) long by 35m (38.27 yards) wide. 7 vs. 7 has a minimum pitch length of 30m (32.80 yards) by 45m (49.21 yards) wide. The maximum a pitch can be at this level is 35m (38.27 yards) long by 50m (54.68 yards) wide. A pitch suitable for 9 vs. 9 requires a minimum length of 45m (49.21 yards) and a width of 60m (65.61 yards). The maximum pitch size for a 9-a-side game is 50m (54.68 yards) long and 67m (73.27 yards) wide. FIFA’s measurements for an 11-a-side pitch are the exact same as the FA’s with those numbers being the standard across the professional tiers of world football. The dimensions must fall between being 100-130 yards (90-120m) long and 50-100 yards (45-90m) wide. Size 5 footballs are the standard sized match football used across the game at both amateur and professional levels of the game from the age of 14 and upwards. Browse our full range of footballs – with the ability to filter which size, type, brand, colour and even whether the football is FIFA accredited or not – here!